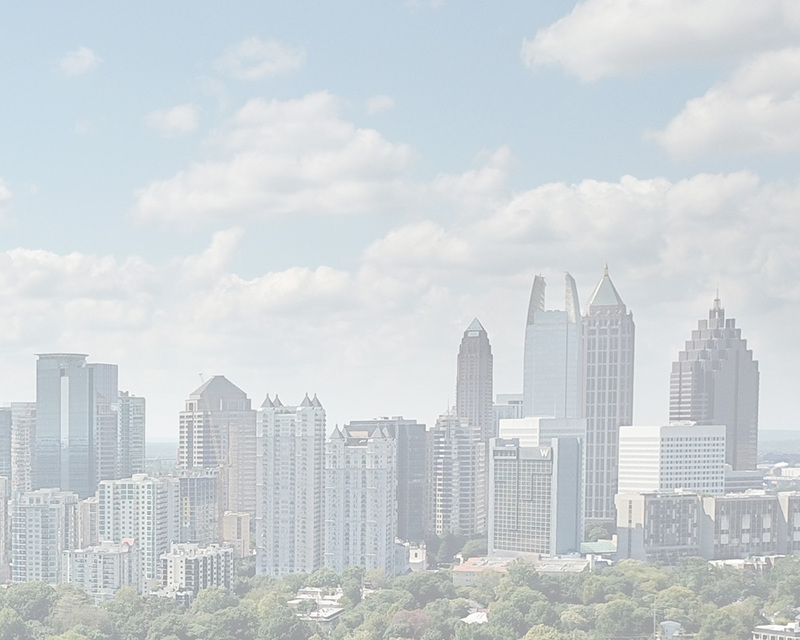 Fulfill your Georgia real estate post-license state education requirements with our online real estate post-licensing education courses. Georgia requires an additional 25 hours of post-license real estate education to fulfill all real estate education requirements to maintain licensure. This real estate online course fulfills the 25 hour requirement of real estate post-license education for the state of Georgia. Please note that the state requires that you complete this real estate post-license requirement within 1 year of passing the Georgia state exam. The focus of this course is mortgage fraud, how to obtain loans for real estate, primary and secondary mortgages, source of funds, and security instruments. This online course fulfills the requirement for 25 hours of real estate post-license education for the state of Georgia. Please note that the state requires that you complete this real estate post-license requirement within 1 year of passing the Georgia state exam. The course material includes BRRETA, mortgage fraud, tax free exchanges, home ownership's tax benefits, consensual dual agency and property management.